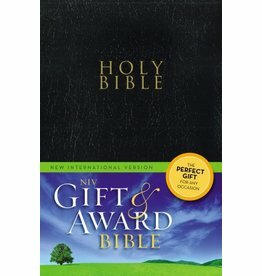 The New International Version (NIV) is an English translation of the Bible first published in 1978 by Biblica (formerly the International Bible Society). Many popular, earlier versions of the Bible, such as the King James Bible, were themselves based on earlier translations of average quality. Since then many discoveries had been made. 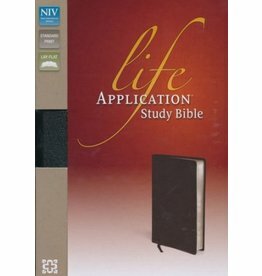 The NIV was published to meet the need for a modern translation done by Bible scholars using the earliest, highest quality scriptures available. Of equal importance was that the Bible be expressed in broadly understood modern English. A team of 15 biblical scholars, representing a variety of denominations, worked from the oldest copies of reliable scripture, variously written in Hebrew, Aramaic, and Greek. Each section was subjected to multiple translations and revisions, and those assessed in detail to produce the best option. Everyday Bible readers were used to provide feedback on ease of understanding and comprehensibility. Finally, plans were made to continue revision of the Bible as new discoveries were made and as changes in the use of the English language occurred.